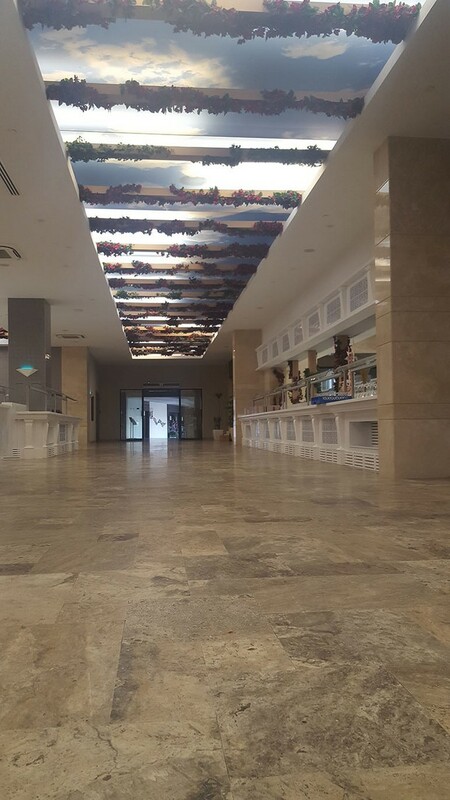 Barut Sensatori Hotel had very different levelling thickness requirements on the project due to combined use of different floor covering materials in the same rooms. 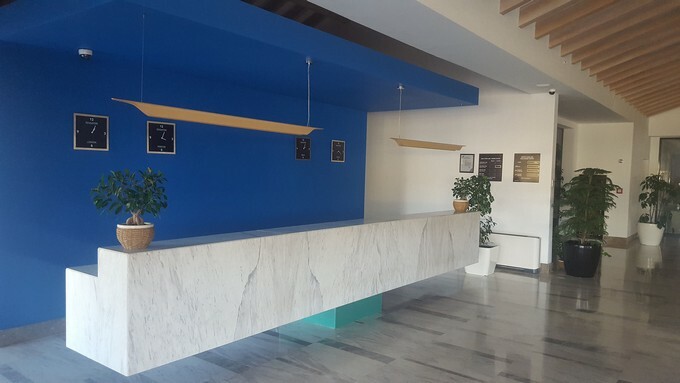 Besides the lobby area expected to receive heavy foot traffic. Towards the end of the project contractor needed the caffe area to be finished faster than usual pace. weberfloor 4716 had been used on the substrate to achieve good adhesion. In some areas the absorbency of the substrate was more the use of concentrated weberfloor 4716 primer helped applicators to better prepare the surface. In room areas weberfloor LVL 05 provided a good solution. 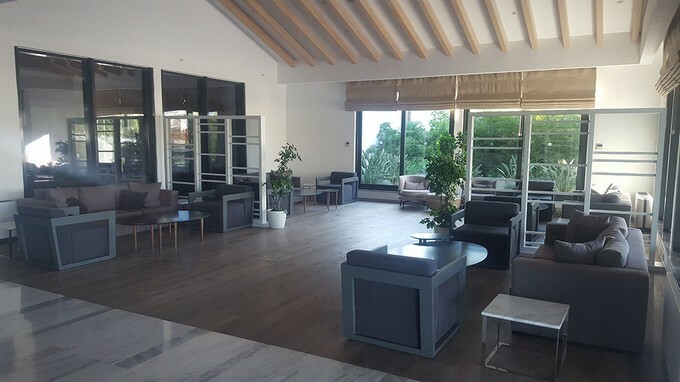 In the lobby area where heavy foot traffic was expected, weberfloor LVL 10 offered a very durable surface underneath the floor covering due to its high mechanical strengths. In the caffe area weberfloor 4032 was used to faster deploy the area for the following applications.